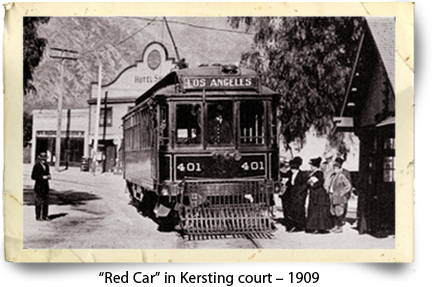 The Sierra Madre Historical Preservation Society actively collects and preserves local history materials, and makes that history available to the public through our museums, informational events and publications. 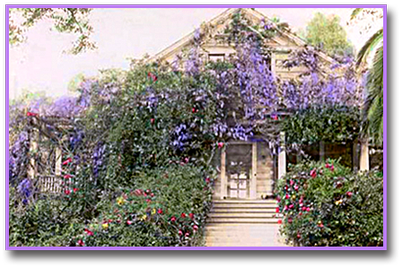 Since its founding in 1931, the Sierra Madre Historical Preservation Society has been a dynamic force in the community. many of the fascinating old buildings – homes, churches and businesses – that grace our streets and make Sierra Madre so charming. Click here to read the history of our Society. Copyright © 2019-20 Sierra Madre Historical Preservation Society. All Rights Reserved.